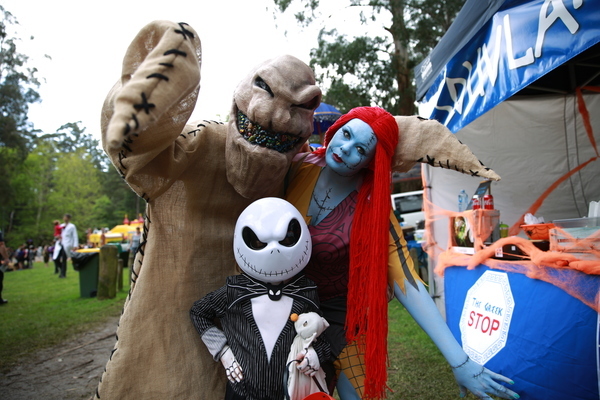 Friends and families dressed up in their spookiest costumes for the inaugural Halloween on the Green. 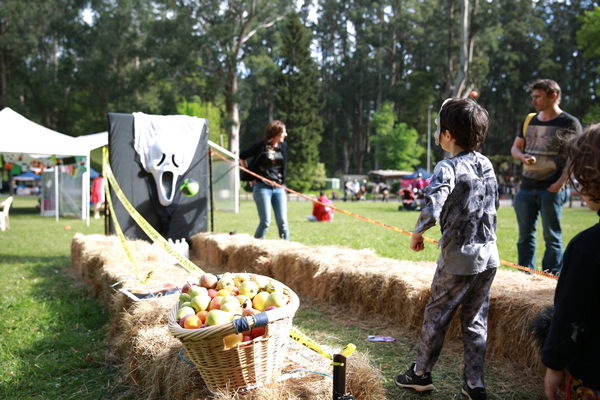 Families and friends came together to celebrate Halloween at Ferny Creek Recreation Reserve on Saturday 28 October. 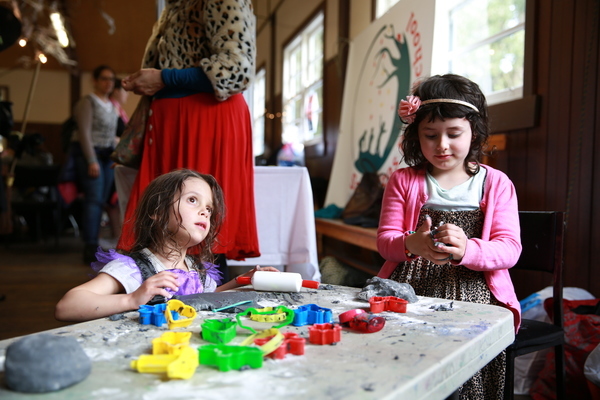 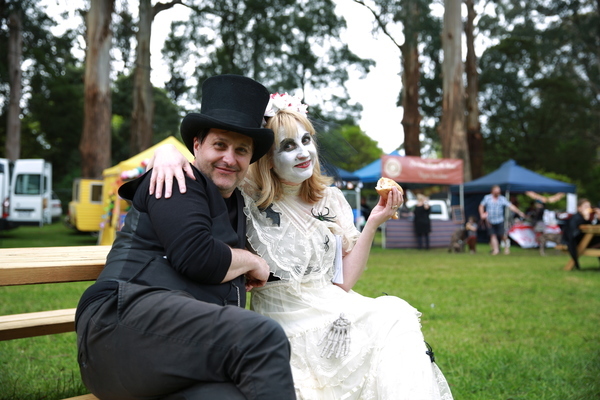 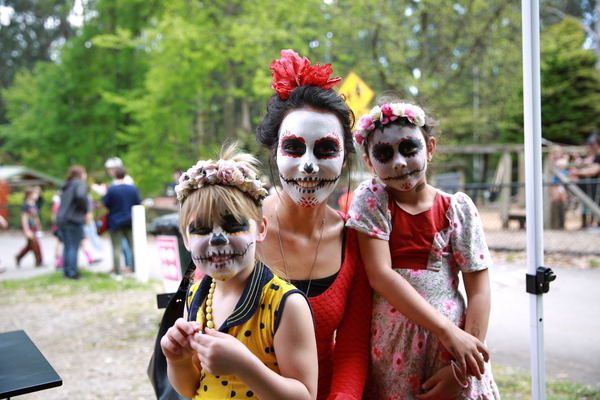 The inaugural Halloween on the Green event attracted young families from across the Dandenong Ranges keen to dress up in their spookiest raiment and enjoy the lovely warm weather. 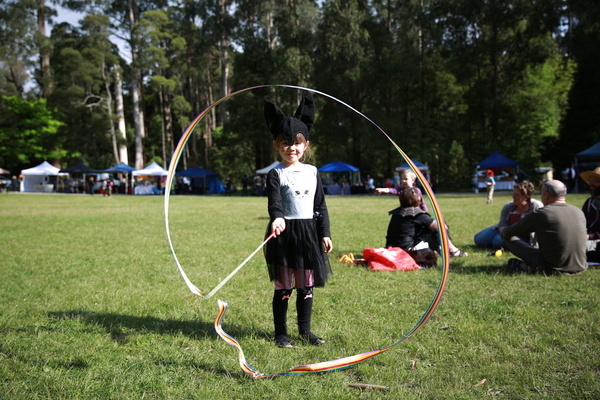 The festivities included Mayor of Yarra Ranges Noel Cliff getting dunked into a vat of water, face painting, a silent auction and various free carnival rides for the kids. 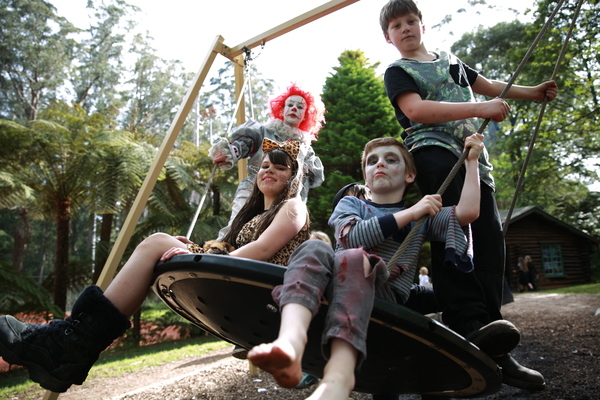 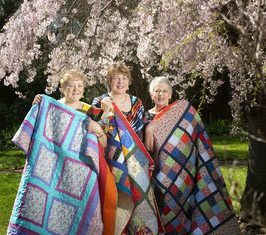 “It was incredible; I think the most amazing thing was that it regalvanised the community,” he said.